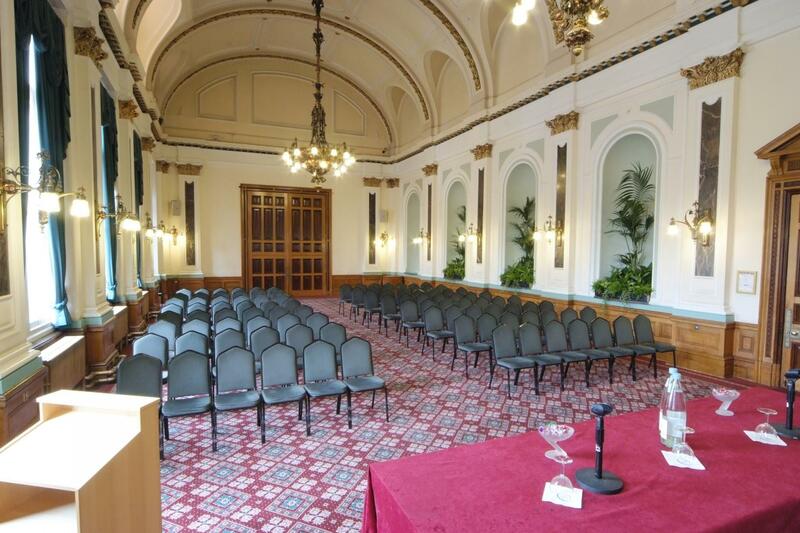 A very large grand space that can accommodate large conferences, exhibitions and dinners. 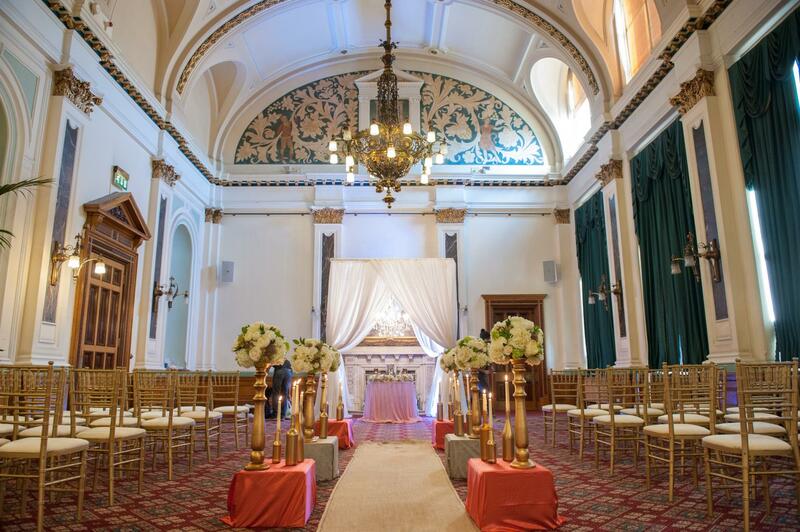 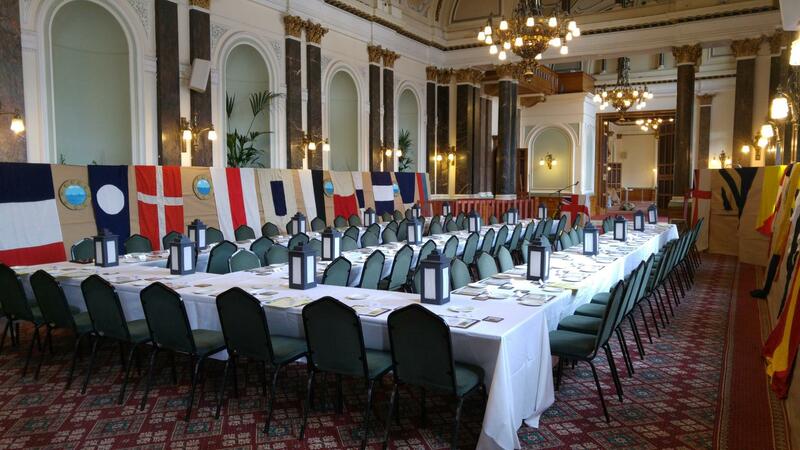 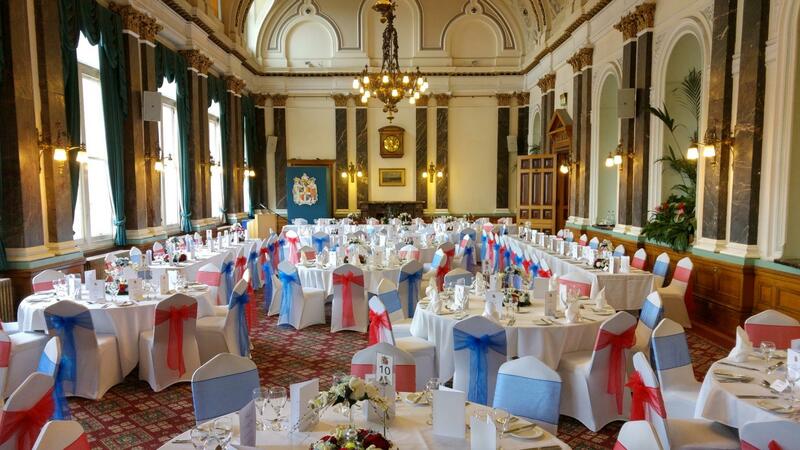 The venue is licensed for civil ceremonies and can accommodate larger weddings. 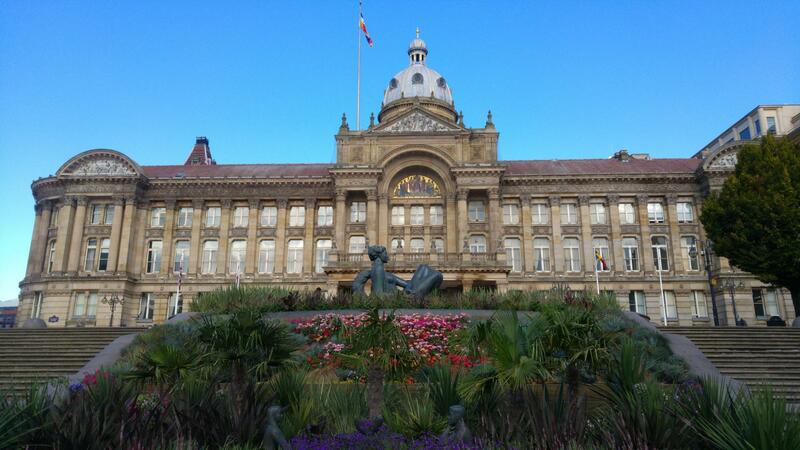 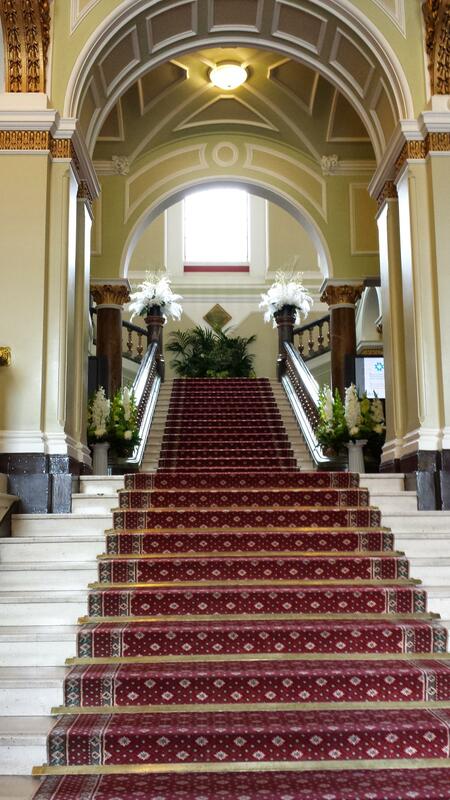 In the heart of Birmingham city centre, the Council House is a beautiful Grade II* listed building, boasting some of the city's most talked about design. 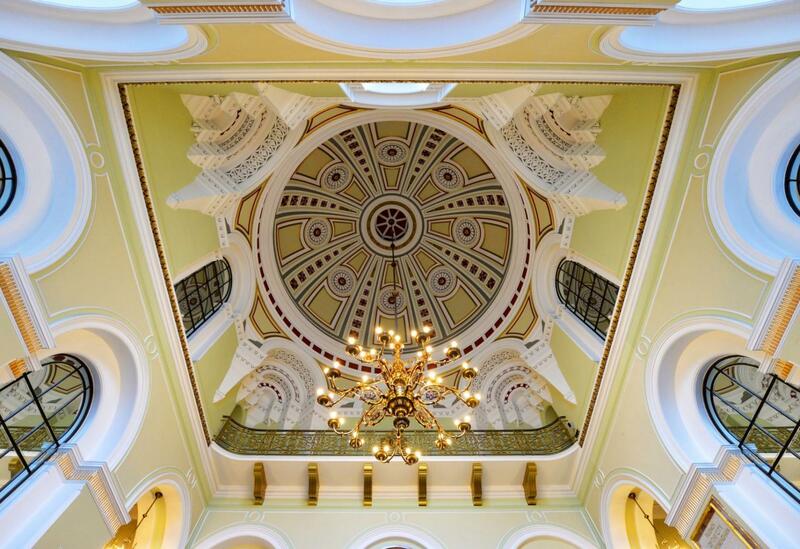 Since its opening, this venue has received and welcomed members of the Royal family, world leaders, media and film stars, people from the literary world and every type of business. 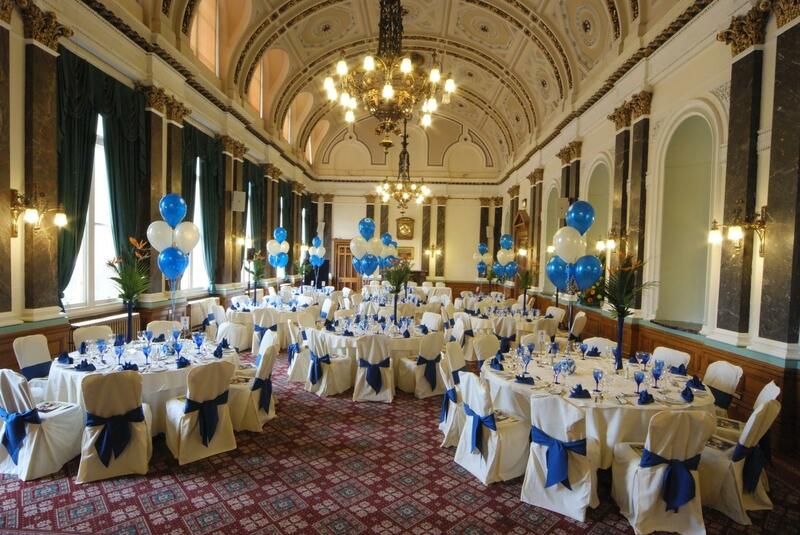 The Banqueting Suite combines traditional Victorian elegance with flexible space, ideal for conferences, weddings and events. 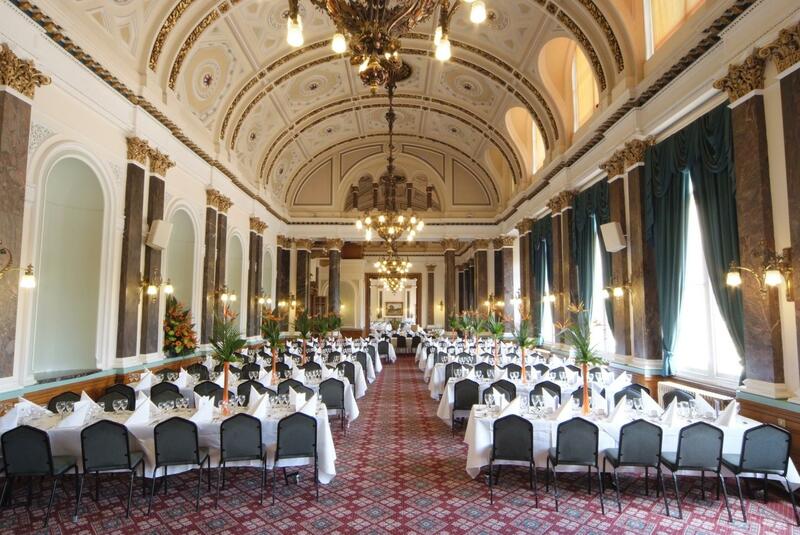 The ambience of the rooms reflect the sophistication and charm of the 19th century, complemented by our expert catering team offering a range of creative cuisines.